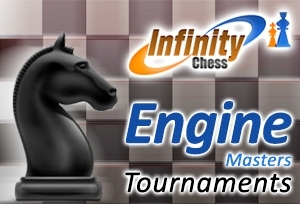 These Rules are based on the latest Rules for Engine Masters Tournaments with some important modifications regarding some differences: a) play mode (engine or centaur) b) time control (90m +30s) c) length of the tournament (22 days in one month) d) money prizes and start fee. Two rules, that complete our playing rules on the server. These requirements apply for all future Engine Masters Tournaments starting after September 2016. 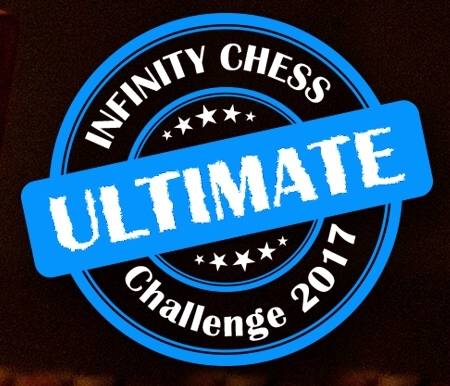 Freestyle Chess is a competition between humans, who however are allowed, similarly like in correspondence chess, to make use of various technical or human support for selecting their moves.